Another teaser campaign has been set up. This time, Mercedes-Benz is warming up for the arrival of the new CLA that debuts at the CES 2019 – Consumer Electronics Show in Las Vegas (Jan 8, 2019 – Jan 11, 2019). In the middle of this year, Mercedes-Benz added a completely new member to its model family. 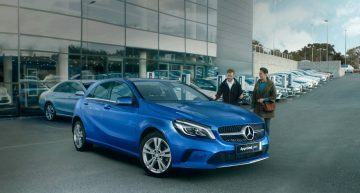 The A-Class portfolio was expanded with the A-Class Limousine, a sedan version of the A-Class that caused some confusion. Initially it was not entirely clear whether that car would serve as a substitute for the CLA, or whether the model would be sold side-by-side with the new CLA, which was yet to be revealed. Meanwhile we know for sure that Mercedes-Benz also has a new CLA and even CLA Shooting Brake in the pipeline. 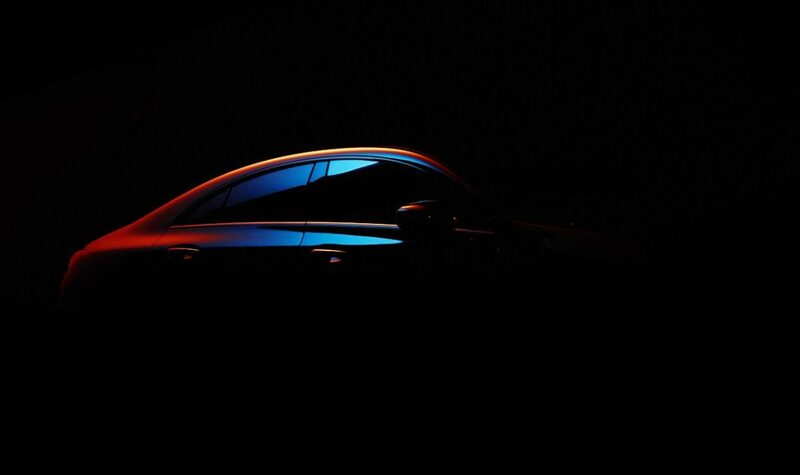 As further confirmation, Mercedes-Benz today showed a first teaser of the four-door coupe CLA. The CLA should be seen as the sportier and undoubtedly more expensive alternative to the A-Class Limousine. For the design of the rear, Mercedes-Benz looked carefully at its other coupé models. Cars such as the C, E and S class Coupé and models such as the CLS class and GLC and GLE Coupes show great similarities when viewed from the rear. After the launch of the new CLA, the A-Class family will be further expanded with a new GLA and a more SUV-like GLB. Together with the B-Class, the total number of models built on Mercedes’ compact MFA-base already comes to seven. In total, the brand plans eight models on this platform.